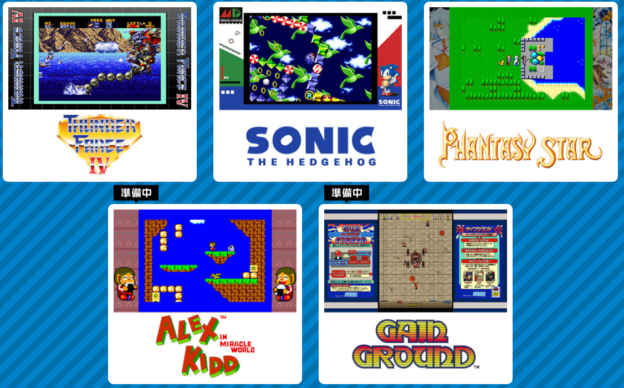 SEGA has announced a new series of classic games for retro fans, with news that SEGA Ages is officially coming to the west. The series will bring classic Master System and Genesis games to the Nintendo Switch this summer. 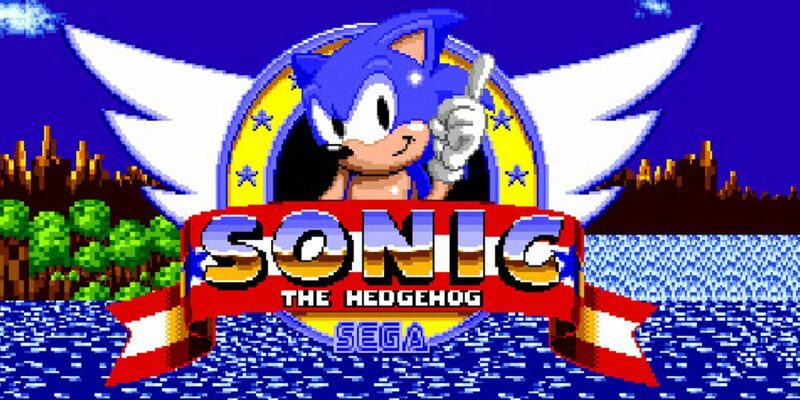 Not surprisingly, one of the first games to be announced features the blue blur himself, with fan-favorite Sonic the Hedgehog. Other titles include Thunder Force IV, Phantasy Star, Alex Kidd in Miracle World and Gain Ground. Additional titles are expected to be announced soon, along with the pricing and a more specific release date. We’ll let you know when that information is made available. Are you excited about this news? Let us know which classic SEGA games you’d like to play on your Nintendo Switch.